The Vocas universal cage system allows the use of a top handgrip and top bars on almost every camera. 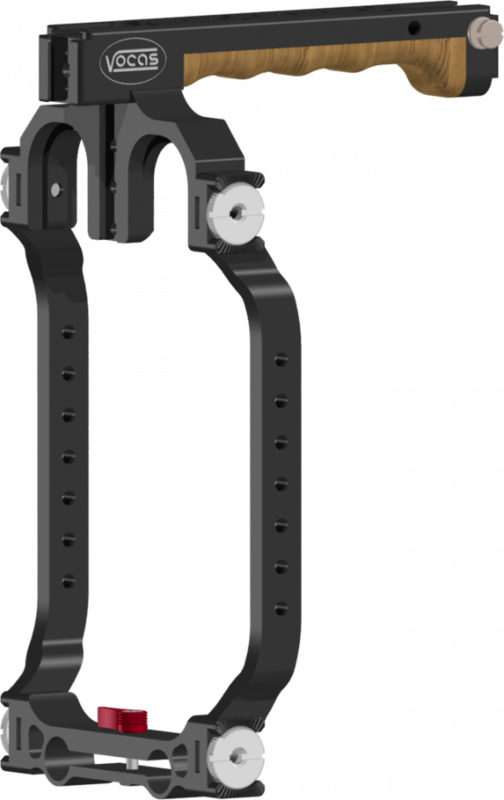 This system can be mounted directly to the Vocas USBP rosettes or it can be mounted on 15mm rails using an additional bracket. 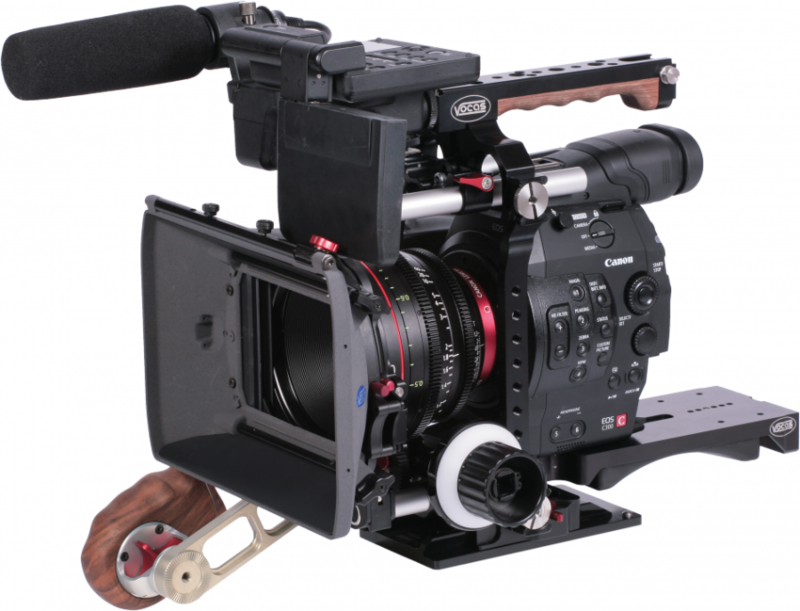 The optional top bars can be used for mounting a viewfinder, monitor, microphone, lens servo engines and much more. For your convenience this ready to use kit has been created for use on any 15mm LW rail support.